It’s about time for school to start and for the weather to cool off. I have a love/hate relationship with the cold weather. 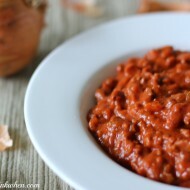 I hate FEELING cold, but when I do, I LOVE to warm up with a delicious warm meal that is fresh from my slow cooker. I hate FEELING cold. A hot soup is one of the best things to help warm up from the inside out. 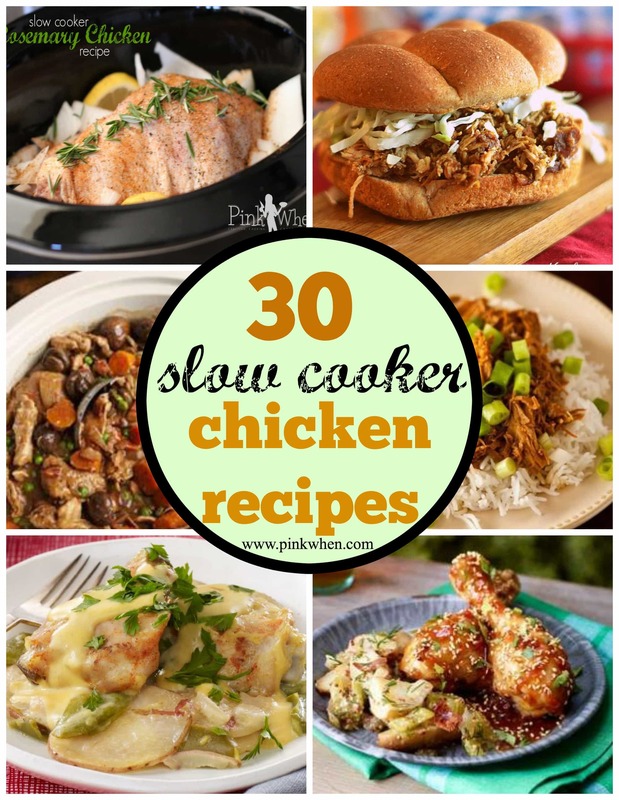 Today I am going to share 30 Chicken Slow Cooker Meals that will help fight the cold. 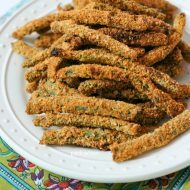 You are bound to find a new recipe that will quickly become a family favorite. In fact, I would be surprised if you don’t add a few to your Slow Cooker recipe list. 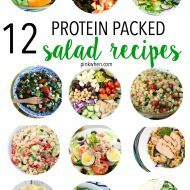 Grab your shopping list and get your bookmarking ready…you are in for a few good recipes you won’t want to miss. Do you have any other Chicken Slow Cooker meals you would like to add to the list? If you liked this list of 30 Slow Cooker Chicken Recipes, you are sure to love this list of The 25 Best Slow Cooker Soup Recipes, or maybe this Slow Cooker Salisbury Steak recipe. Pinned this! I’m always looking for new slow cooker ideas 🙂 Thanks for sharing on the Pin It Thursday linkup! Pinned to my crock pot board. Thanks for the round up.